CHOOSE from the top 10 beaches in the world and plan your next endless sandy adventure. From across 165 countries, travel journalists, editors, bloggers, and agencies have helped FlightNetwork to chose the world's top 50 beaches. We've selected just 10 of them to share with our readers. They are drawn from the top, untouched, city Africa, Asia, Oceania, Central America, Europe, North America and South America beach lists. This beach will make all your wildest dreams about postcard-perfect destinations come true. Located in a beautiful secluded cove surrounded by towering golden cliffs, visitors can only reach this slice of paradise by boat. Swimming in these turquoise waters while soaking in the breathtaking surroundings is a memory to cherish for life. On the shore is the Freightliner MV Panagiotis shipwreck adding another unique element to this stunning spot. The past years Shipwreck Beach has become increasingly popular, so be prepared to share this wonderland with other beach loving travelers. 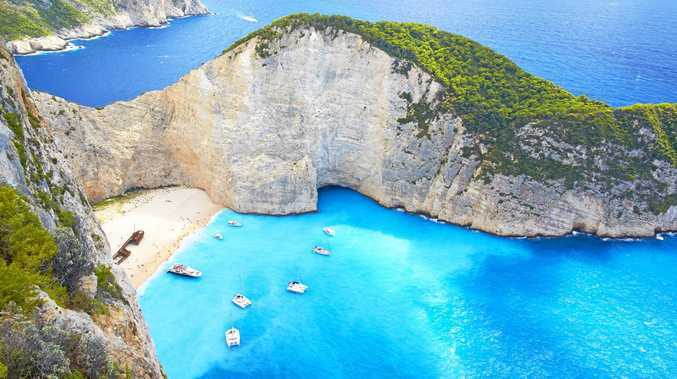 The beach is easily accessed by flying into the Zakynthos International Airport in Greece. Visitors can rent a car or hire a personal driver on a quad or motorbike for direct access to Navagio. The ride from the airport is a quick 50 minutes through the beautiful Zakynthos Island. 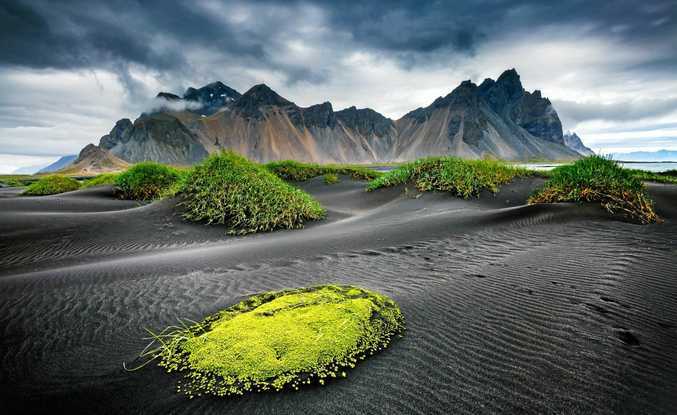 It is Iceland's most famous beach and for a fee, you can access the black sands with picturesque views of the Vestrahorn mountains. Don't forget to visit the nearby viking settlement, which was used as a set in the filming of the Game of Thrones. You'll easily understand why this beach is worthy of Hollywood fame. Vestrahorn is near Höfn on the southeast coast. The nearest international airport is in Keflavík, almost 500 km away. From Keflavik check for domestic flights to Arkunes. 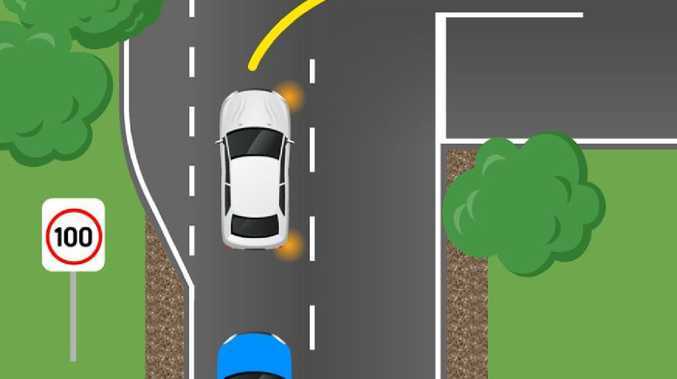 If there are none available, you'll need to travel by a tourer cab or a rental taxi. It's one of the most famous beaches Australia for a reason. Bondi's crescent-shaped shore glowing bronze in the sun is a beautiful contrast to the teal ocean grappling for the sand. The beach hosts a myriad of festivals each year, be it New Year's Eve parties or surfing contests, each event grabs the attention of thousands of beachgoers. 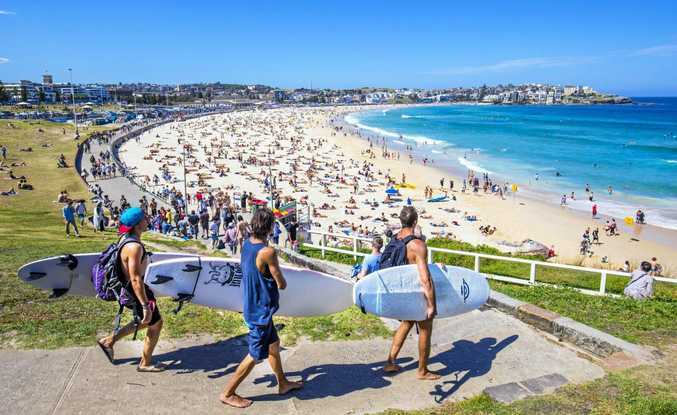 Bondi Beach is easy to get to and will be an excellent item to cross off your bucket list. Bondi Beach is located in Sydney. It's a 25-minute car ride directly to the 18km away. Pack an extra memory card, people - there's a reason Anse Source D'Argent in the Seychelles is the world's most photographed beach. Capture boulder-adorned shores, ribbons of shimmering sand and aquamarine water. Visit late afternoon and wait for a shot of the intense hues arriving with sunsets. Explore historic plantations before reaching the water, then wade in up to 1 km before the ocean even reaches your waist. After experiencing the beach's serenity, memories will outlive the gorgeous photos you've taken. Anse Source D'Agent is located in the southwest of La Digue. 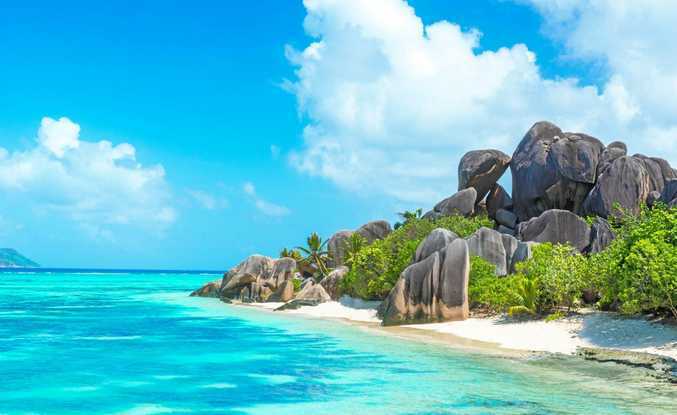 You can also find flights from Melbourne to Seychelles and Sydney to Seychelles. From there, it's an easy ferry ride to La Digue. The Anse Source D'Agent is inside the l'Union Estate, a national park that charges an entrance fee of 100 rupees, ensuring the beach is always in pristine condition and crowds stay thin. You can distinguish this tropical, white sand, postcard-perfect beach from the rest by one magnificent trait - those unmistakable, protruding limestone cliffs. Shooting out of the turquoise-blue lagoon straight to the sky, they draw your eyes away from the magnificent reefs and palm-lined shores. Until somewhat recently, the only ones flocking to the remote El Nido island were the swiftlets who nest in the cliffs - hence the name El Nido, which means beach in Spanish. Now, all those who visit enjoy breathtaking views and world-class diving by day and luxurious resorts by night. The most direct and fastest way to reach El Nido is with the charter airline Air Swift. 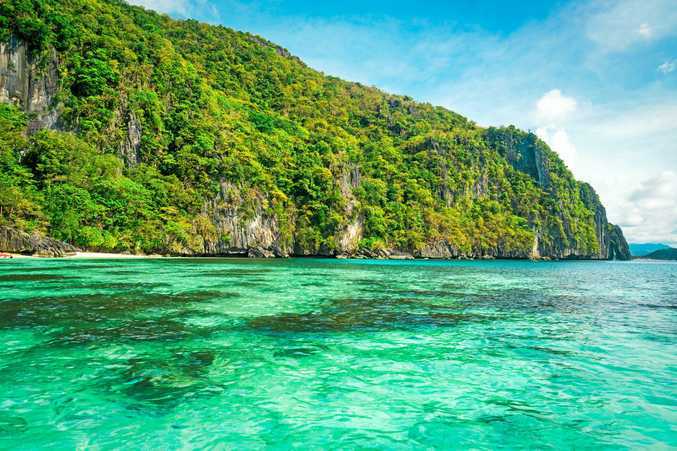 Air Swift offers direct flights from Manila, Coron, Cebu, and several other cities to El Nido every day of the week. Flights land at Lio Airport, and the ride to town is just 20 minutes by tricycle. Visitors can also fly into Central Palawan's Puerto Princessa Airport. 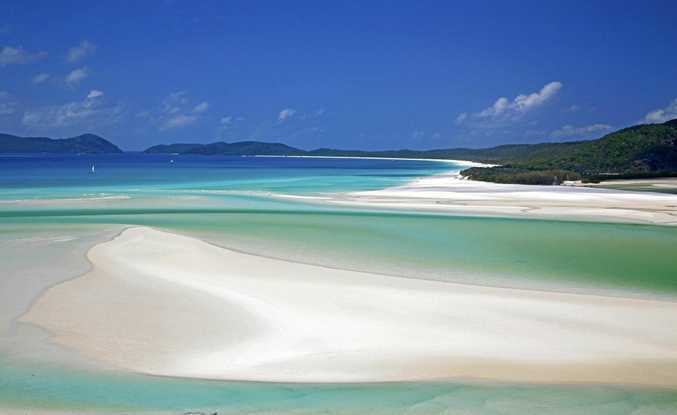 Accessible only by helicopter or seaplane, this stunning beach is located on Queensland's Whitsunday Islands. The contrast of the piercing-white sand against the fluorescent-green backdrop of the tropical forest on the island's mountains will leave you speechless. With over 290 days of sunshine a year and a cozy average temperature of 27 degrees Celsius, you are sure to be sun-kissed and sandy while enjoying the Coral Sea off this remote island. Do not miss out on the opportunity to visit one of the most remote beaches in the world. Book direct flights from Sydney, Brisbane, Melbourne and Cairns operated by Qantas, Virgin Australia, and Jetstar. You have quite a few options once you have landed to get to Whitehaven Beach, including boat, helicopter or sea-plane. Grace Bay is one of the most famous beaches in the world for good reason. A rainbow-colored reef located just offshore is home to thousands of sea animals. The reef shelters the beach from powerful swells, creating a glass-smooth surface that allows for swimming and snorkelling. Spend your day tanning on the plush sand, diving into the clear Atlantic water, or walking the 1.6km of the perfect beach at Grace Bay. With over three hundred days of sunshine, you can visit this summer haven year-round. 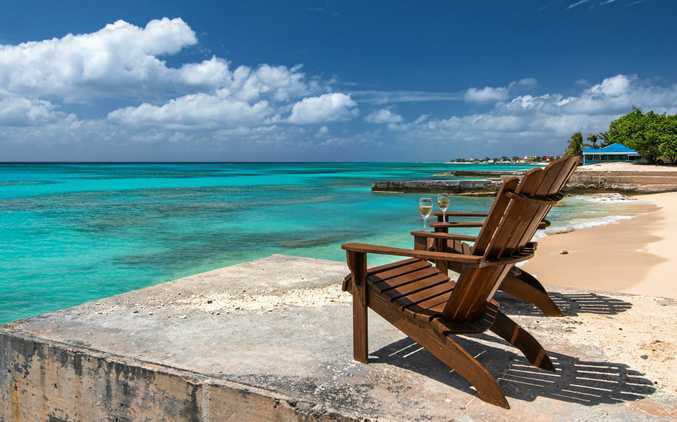 The Providenciales International Airport is the closest airport to Grace Bay. Once you've landed, hop on public transport, take a cab or rent your own car to drive to the beach. 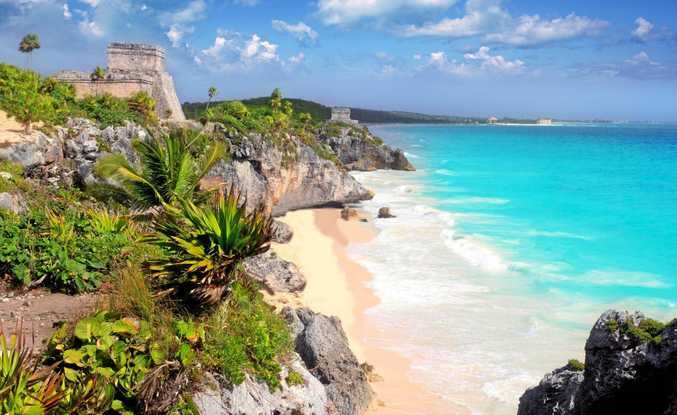 Iconic Tulum Beach is a quintessential destination for travellers on the hunt for an idyllic, serene getaway. Stunning white sands and bright teal waters combine to create a beach that leaves an indelible imprint on travelers. The "beach strip," which runs the length of the beach, offers a collection of bohemian-esque restaurants and accommodations, ensuring you can always be within a few steps of the powder-like sand and sparkling water Tulum is known for. Getting there - The most direct route is through Cancun International Airport. From the airport, van shuttles are one of the most popular modes of transport to Tulum - a drive that takes about 1.5 hours. Rental cars are also available. 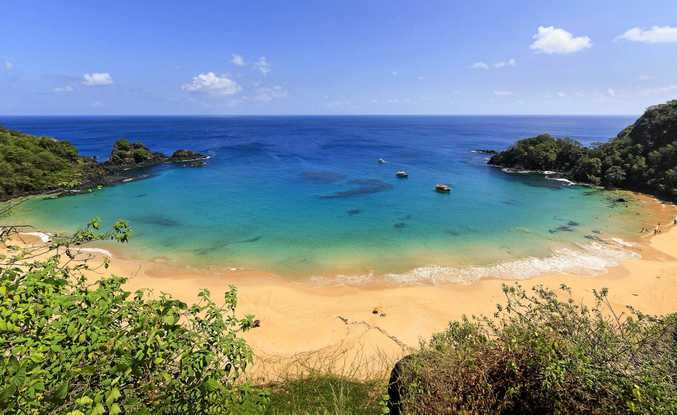 Nestled on the small island of Fernando de Noronha - about an hour off the coast of Brazil - the remote Praia do Sancho is consistently voted one of the world's best beaches. But while its beauty is easy to appreciate, the beach itself is hard to reach. You have to hike, scoot down a dark narrow tunnel and descend steep stairs to finally reach this pristine beach. Since it's located in a national park, you also have to pay to access it. The palm-fringed cliffside, golden sands and blindingly-blue waters are worth every penny and every bit of the adventure, though. It's easy to see why this beach has been chosen as the backdrop of dozens of films and added to the bucket lists of countless beach-lovers. Looking out at the turquoise bay from the pillow-like sands, you're protected overhead by lush and looming mountains in a cove that feels a million miles away from it all. To get here, you'll have to hire a boat, but it's well worth the adventure for the chance to experience a true paradise. Fly into Phuket International Airport and take a roughly two hour long ferry ride from there. The most popular departure and arrival port is Rassada Pier in Phuket Town, but travelers can also take a 90-minute ferry ride if they are departing from Krabi or Koh Lanta. 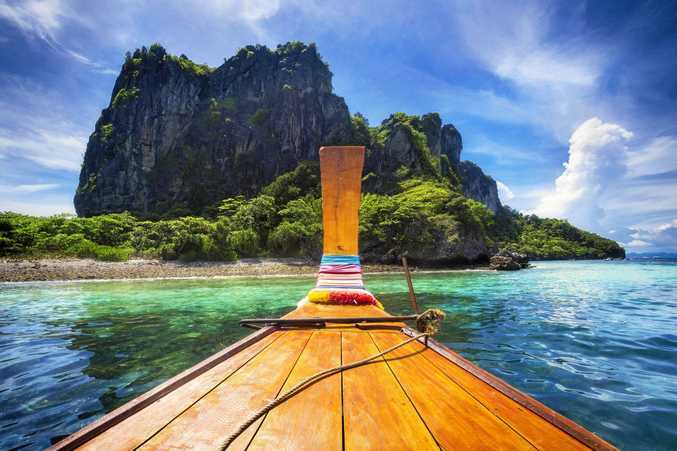 You'll need to hire a longtail, ferry, or speedboat to reach Maya Bay from Phi Phi Don.